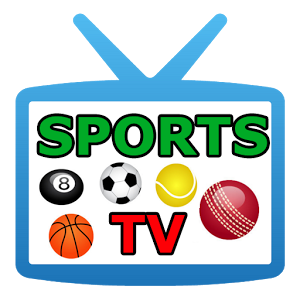 Watch Sports Channels live on satellite channels, Nilesat, Eutelsat, Astra, Hotbird, Intelsat, Hellas, Hispasat, Amos, Thor, Badr, Arabsat, SES, Yahsat, ABS sat, Turksat. using those frequencies below. Channels broadcast all kind of sports games: football, Cricket, baseball..and covered most important championships over all the world. We offer you a list of all Sport channels frequencies on satellite listed and ordered alphabetically to easy find the frequency of the Sports television station.